Here you can find references to my Youtube videos Gameplays on Android, iOS, PC and PS4. Enjoy ! 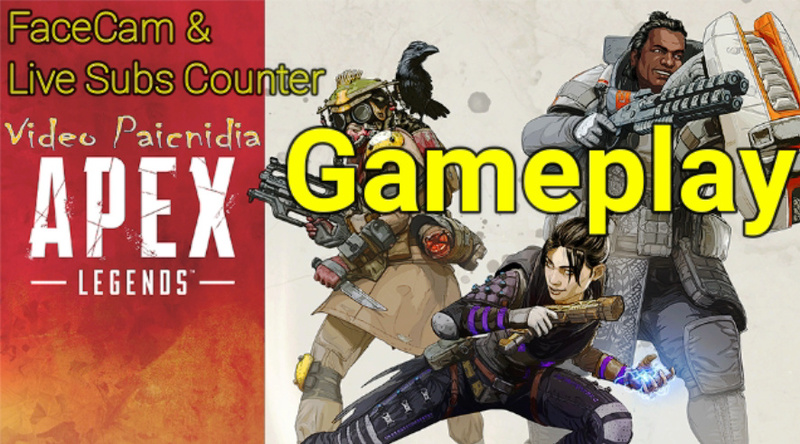 In this video you will watch my Apex Legends Gameplay! Enjoy the video! 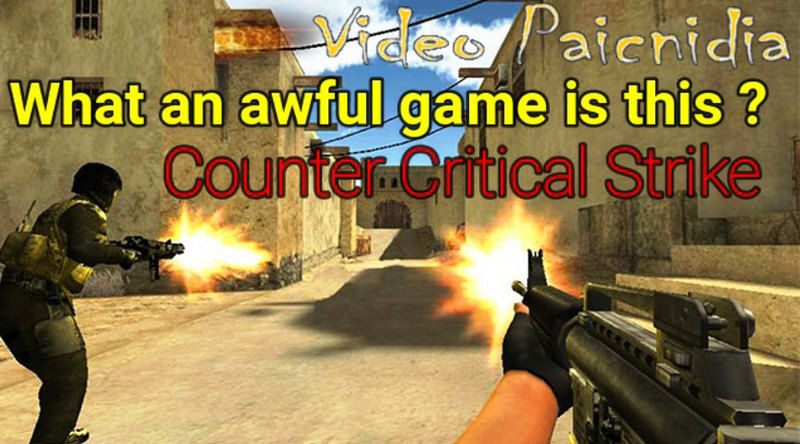 In this video you will watch my Counter Critical Strike Gameplay! Enjoy the video! 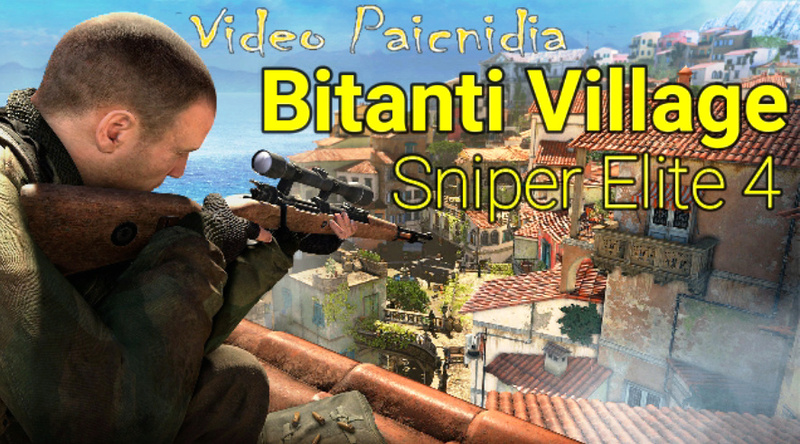 In this video you will watch my Sniper Elite 4 Gameplay Bitandi Village! Enjoy the video! 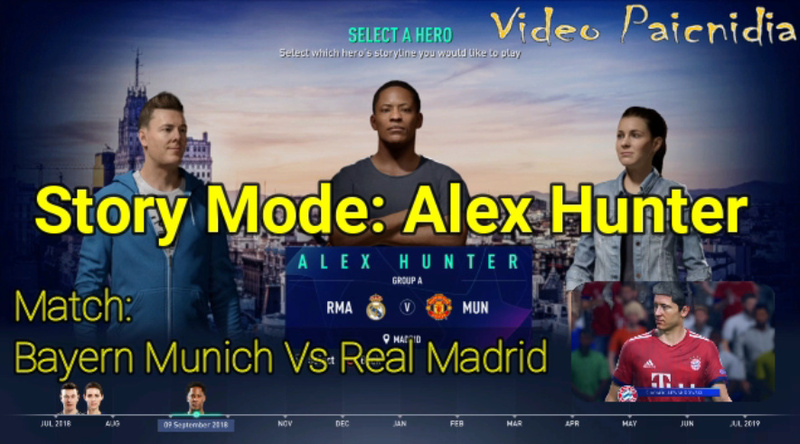 In this video you will watch my FIFA19 Gameplay Gameplay! Enjoy the video! 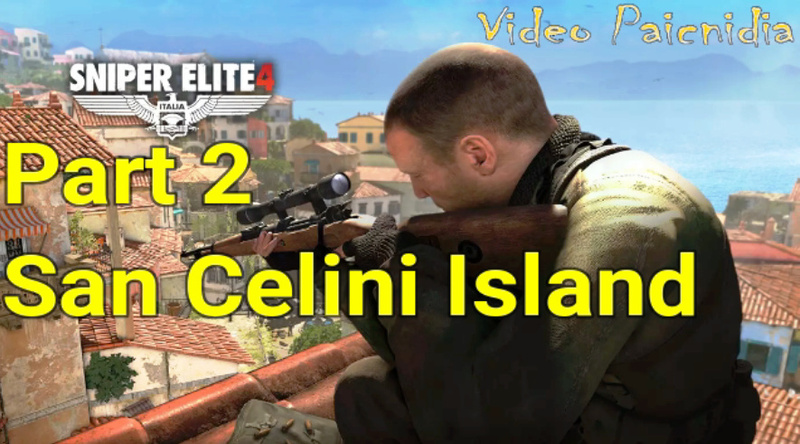 In this video you will watch my Sniper Elite 4 Gameplay Part 2 San Celini Island! Enjoy the video! 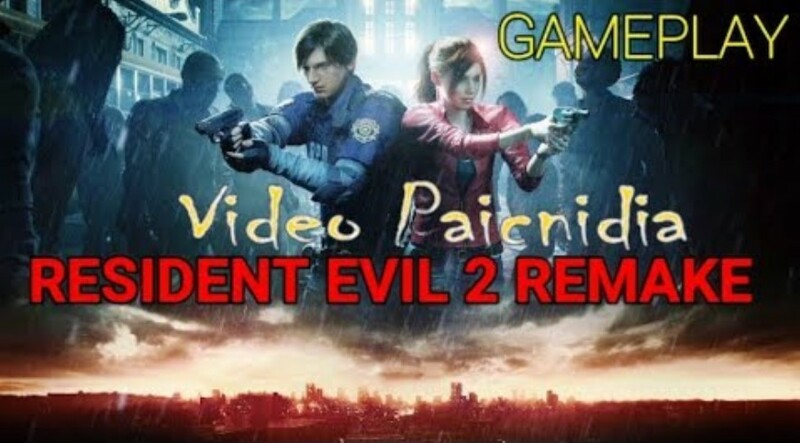 In this video you will watch my Resident Evil 2 Remake Gameplay! Enjoy the video! 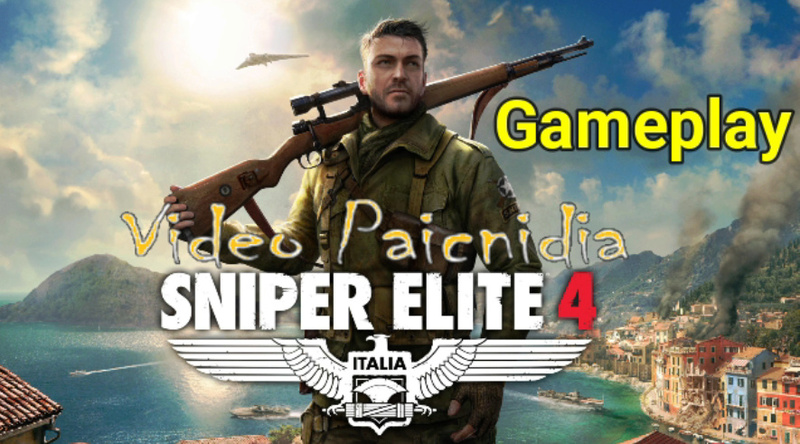 In this video you will watch my Sniper Elite 4 Gameplay Part 1 San Celini Island! Enjoy the video! 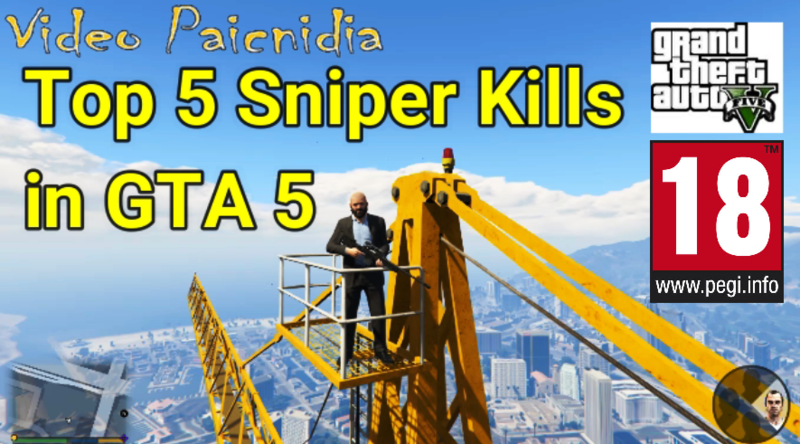 In this video you will watch my top 5 Sniper Kills in GTA! Enjoy the video! 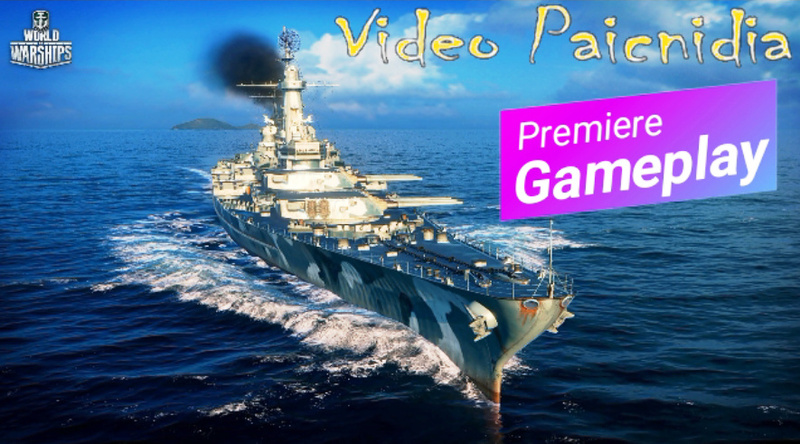 In this video you will watch my World of Warships Gameplay! Enjoy the video! 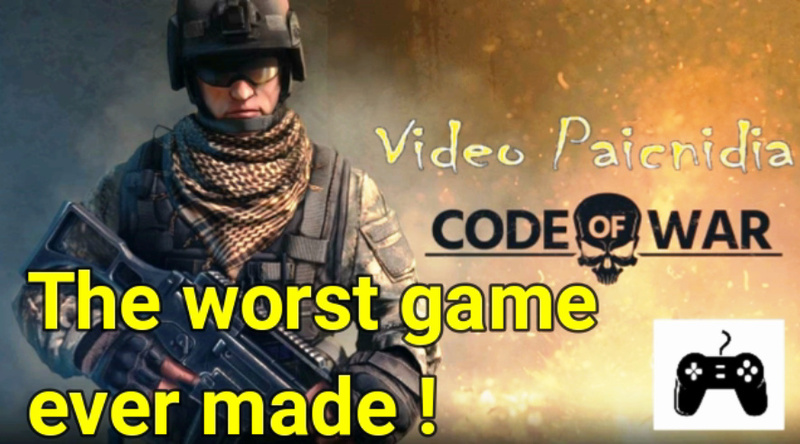 In this video we test the wordt game ever made! We test Code of War! Enjoy the video! 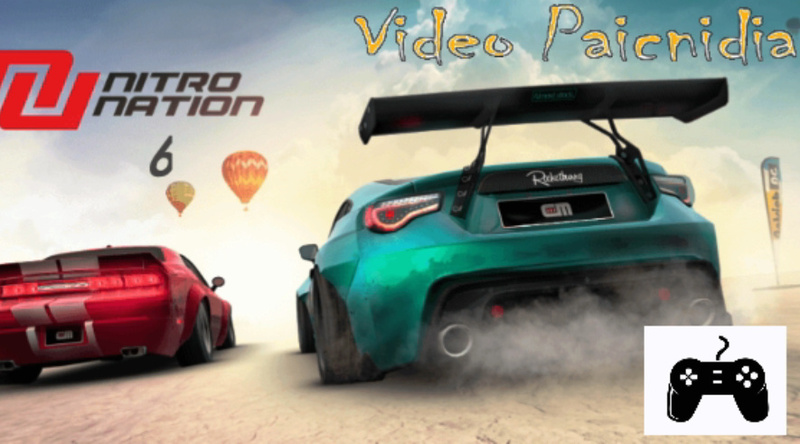 In this video you will view my Nitro Nation 6 Gameplay! Enjoy the video! 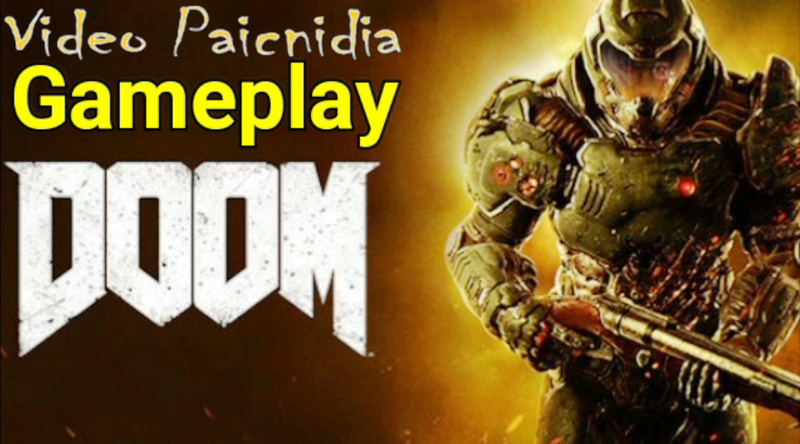 In this video you will watch my Doom 2016 Gameplay! Enjoy the video! 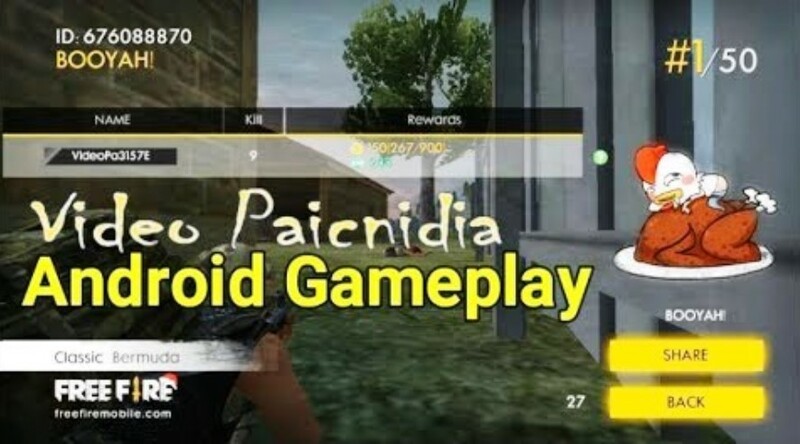 In this video you will watch my Garena Free Fire Gameplay! Enjoy the video! 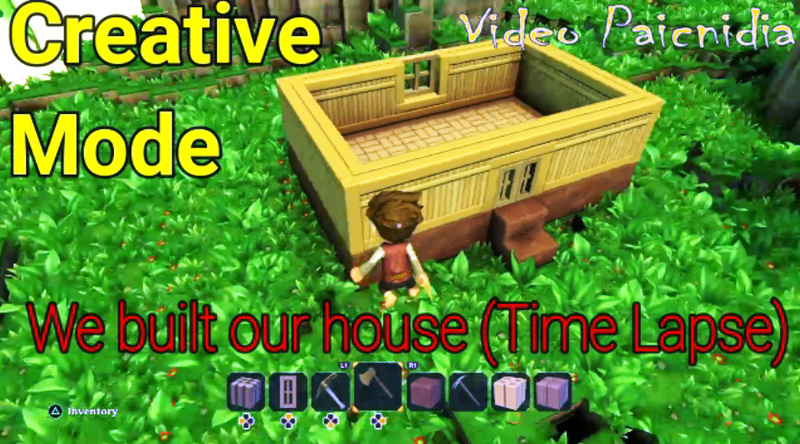 In this video you will watch me buildind a house in Creative Mode of Portal Knights! Enjoy the video! 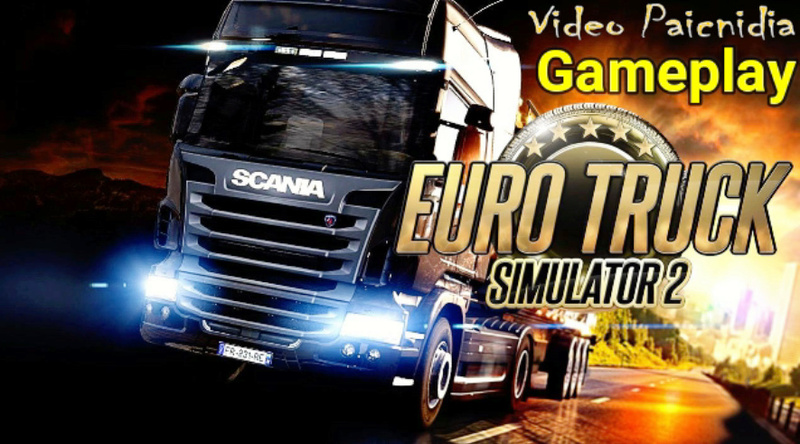 In this video you will watch my Euro Truck Simulator 2 Gameplay ! We transfer 20 tons of water melon to The Nederlands! Enjoy the video! 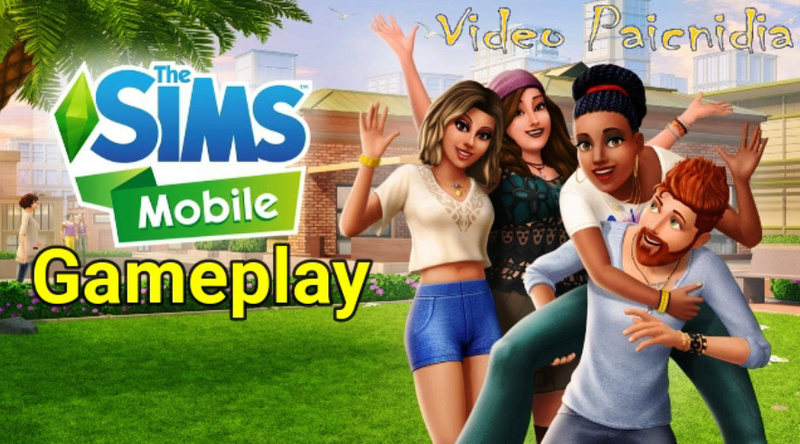 In this video you will watch my The Sims Mobile! Enjoy the video! 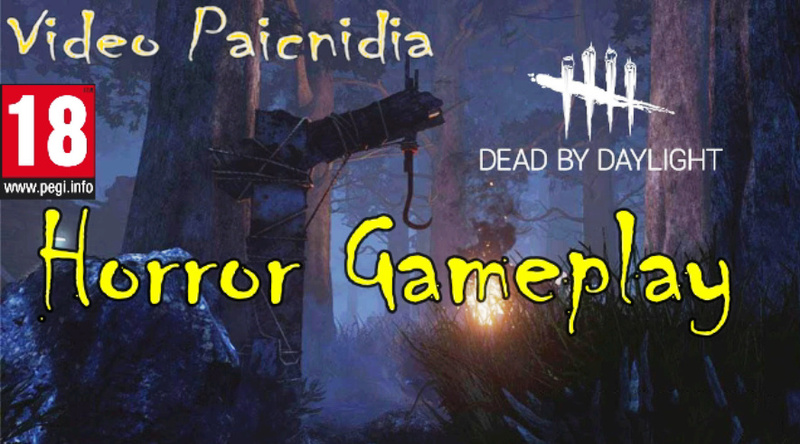 In this video you will watch my Dead by daylight Horror Gameplay ! Enjoy the video! 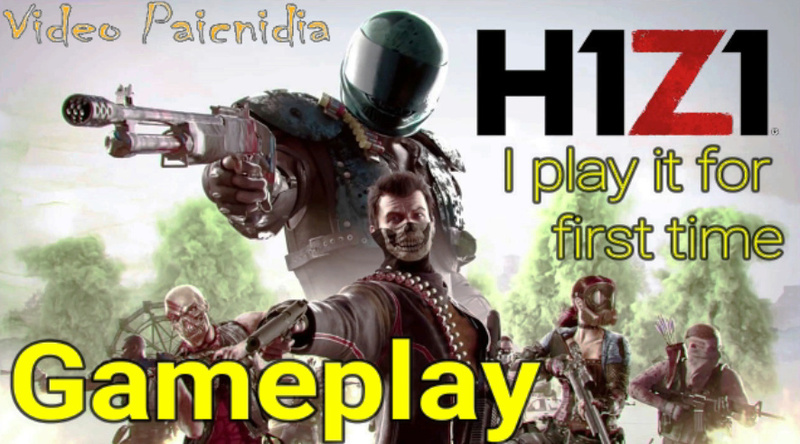 In this video you will watch my H1Z1 Battle Royale Gameplay ! I played for forst time and I share my oponion with you ! Enjoy the video! 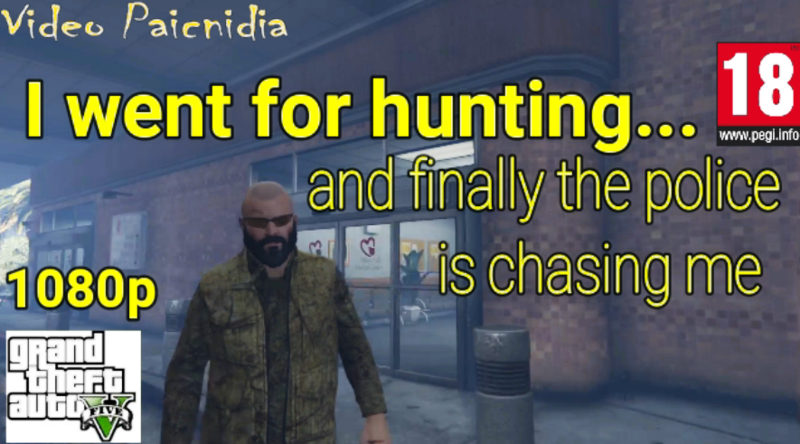 In this video you will watch my GTA 5 Gameplay ! I went for hunting and finally the police is chasing me ! Enjoy the video! 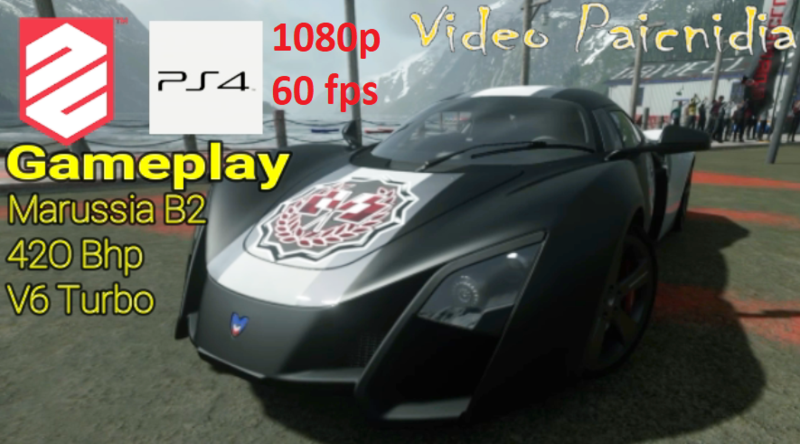 In this video you will watch my PS4 DRIVECLUB Gameplay ! Enjoy the video! 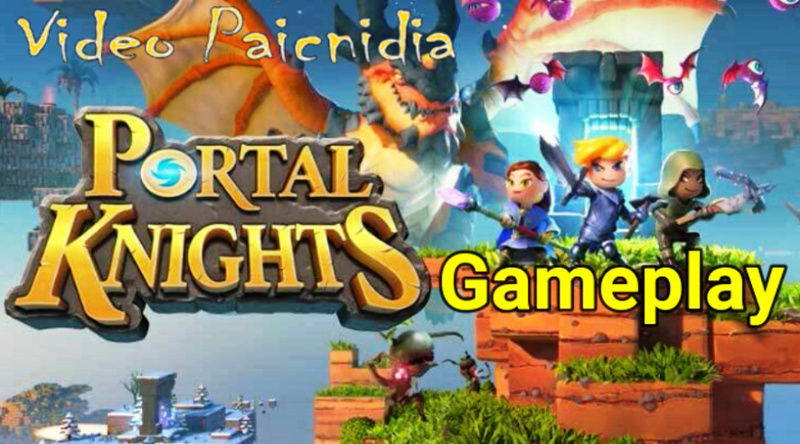 In this video you will watch my Portal Knights PS4 Gameplay ! Get it free from PS Plus for Jan 2019 ! Enjoy the video! 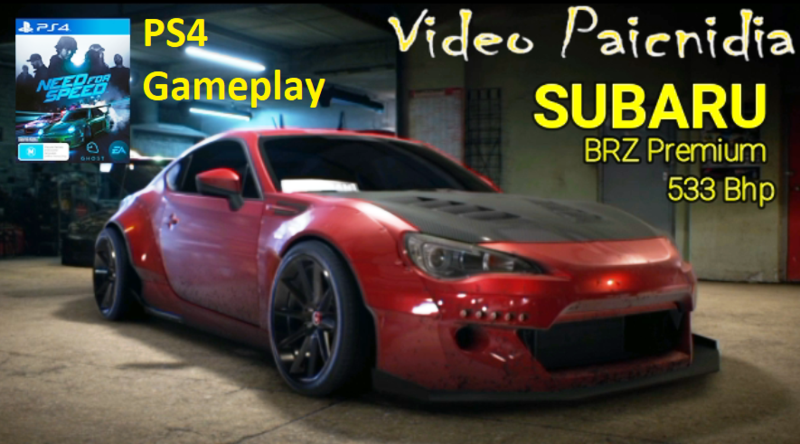 In this video you will watch my Need for Speed Gameplay ! We test the Subaru BRZ 2014 533 Bhp ! Enjoy the video! 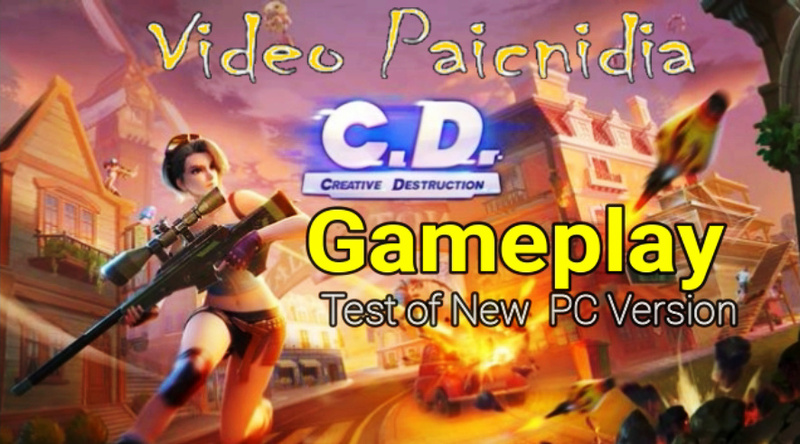 In this video you will watch the test of the new edition of Creative Destruction for PC ! Enjoy the video! 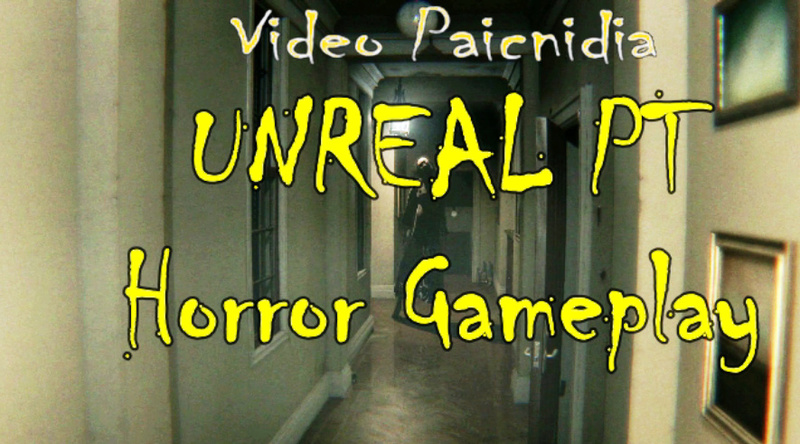 In this video you will watch my Horror Game Unreal PT Gameplay! Enjoy the video! 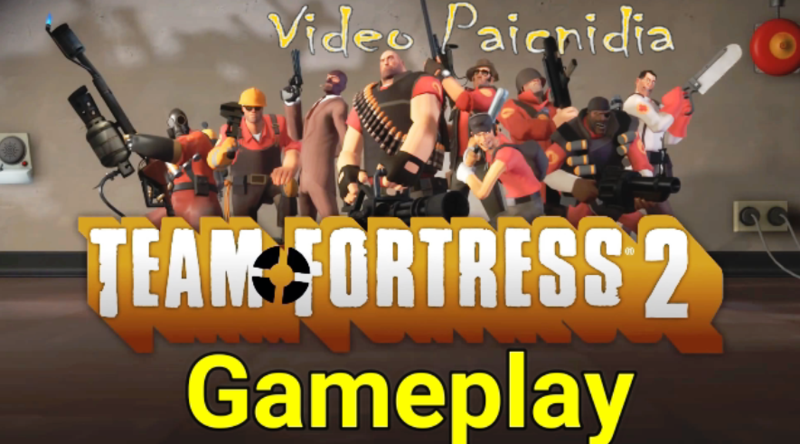 In this video you will watch my Team Fortress 2 Gameplay! Enjoy the video! 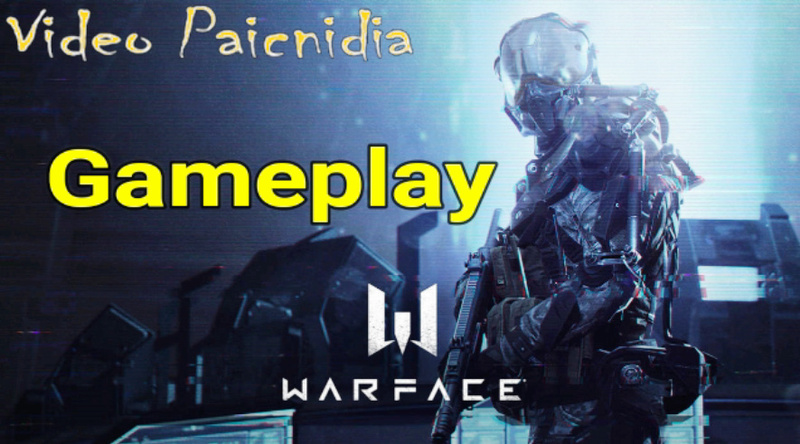 In this video you will watch my Warface Gameplay! Enjoy the video! 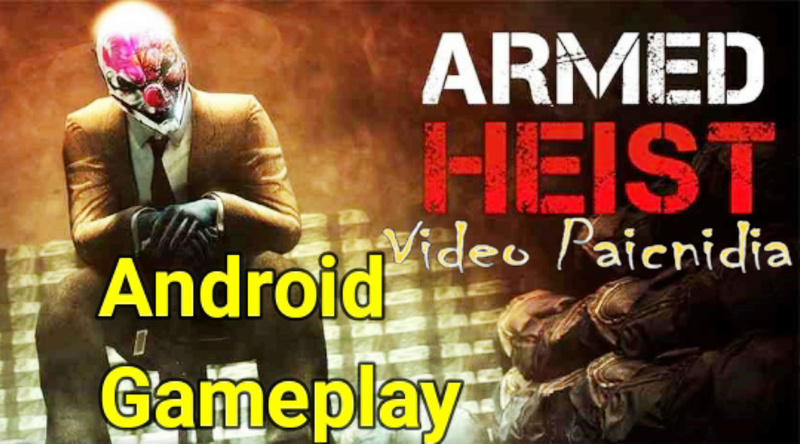 In this video you will watch my Armed Heist Android Gameplay! Enjoy the video! 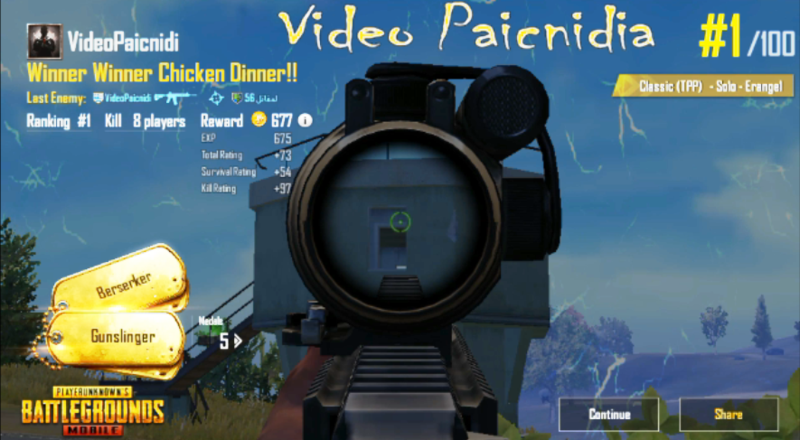 In this video you will see my second time Pubg Mobile Gameplay! Enjoy the video! 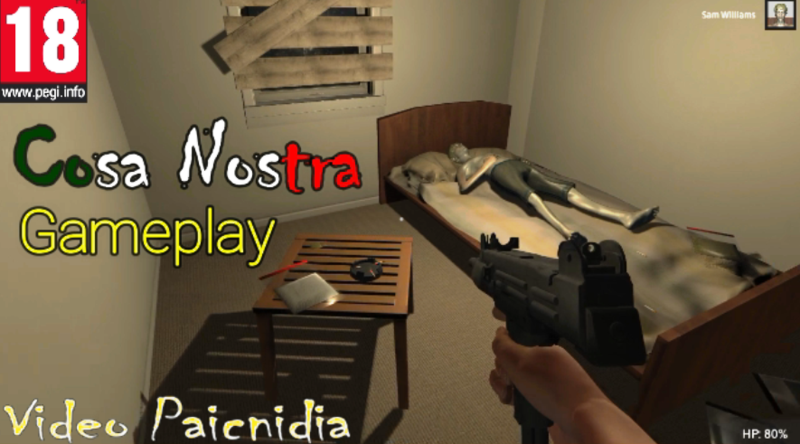 In this video you will view my gameplay of Cosa Nostra ! Enjoy the video ! 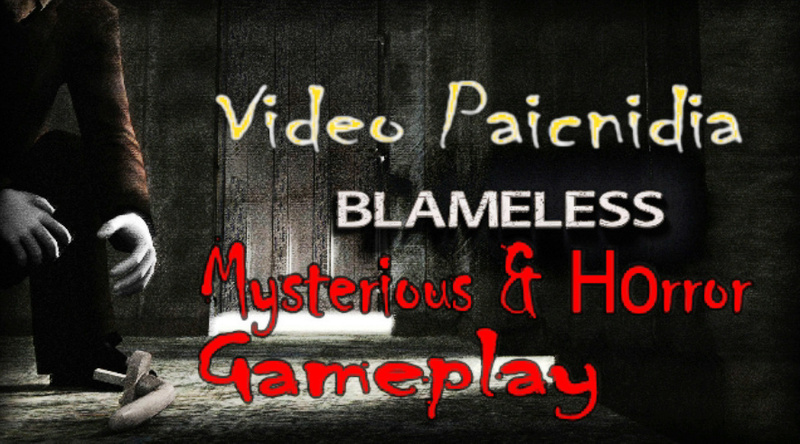 In this video you will view my gameplay of Blameless ! Enjoy the video ! 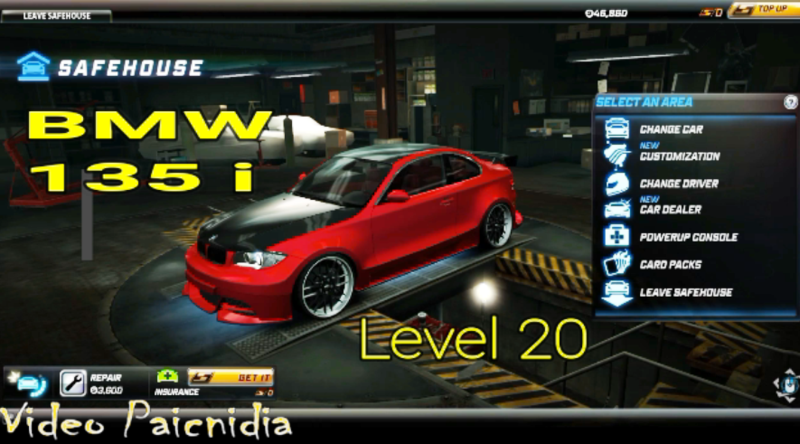 In this video you will view my gameplay of Need for Speed World where I test the BMW 135i Coupe ! Enjoy the video ! 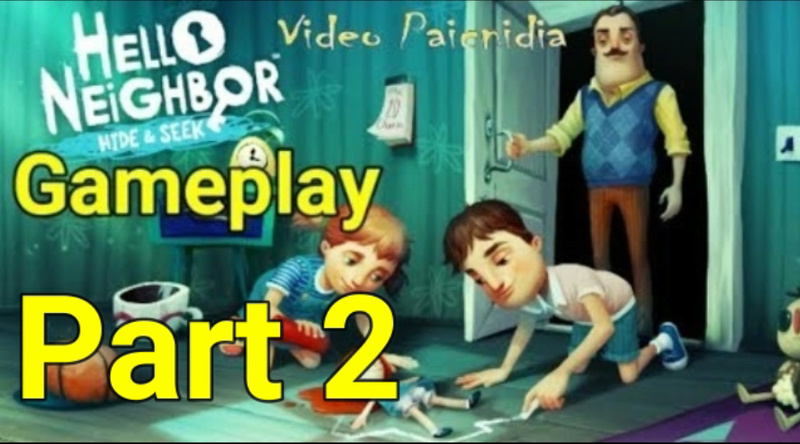 In this video you will view my part 2 gameplay of Hello Neighbor Hide & Seek ! Today we searching for stuffed animals ! Enjoy the video ! 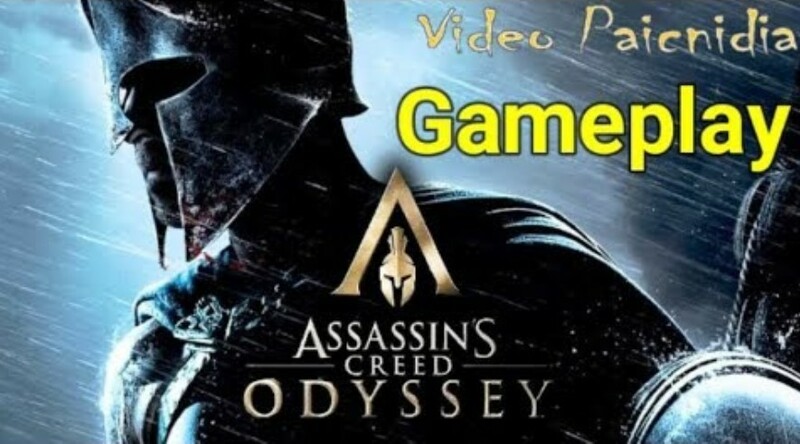 In this video you will view my Assassin's Creed Odyssey gameplay ! Enjoy the video !